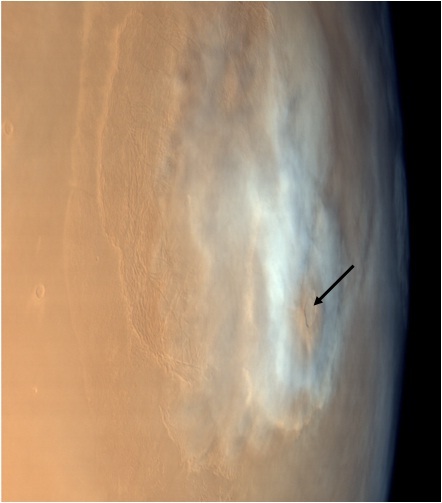 Mars Colour Camera on-board Mars Orbiter Mission (MOM) captured this spectacular image of flood carved channel system of Kasei Valles on January 12, 2018. 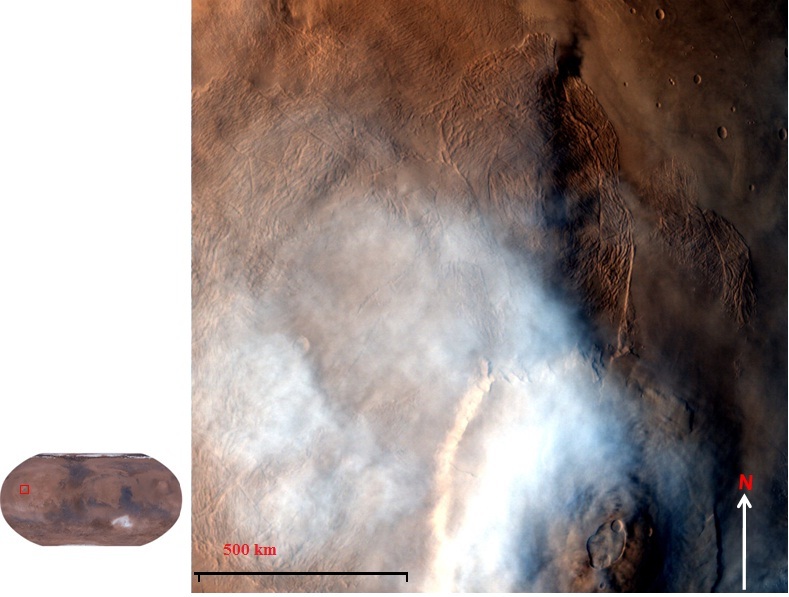 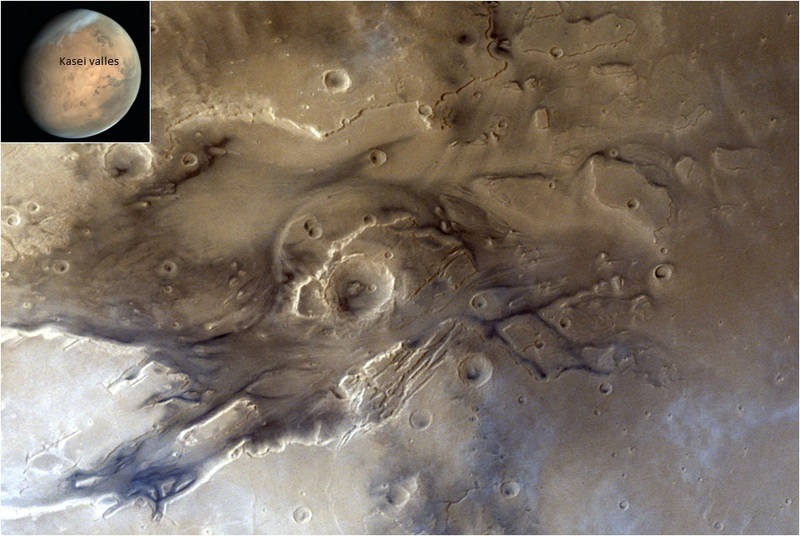 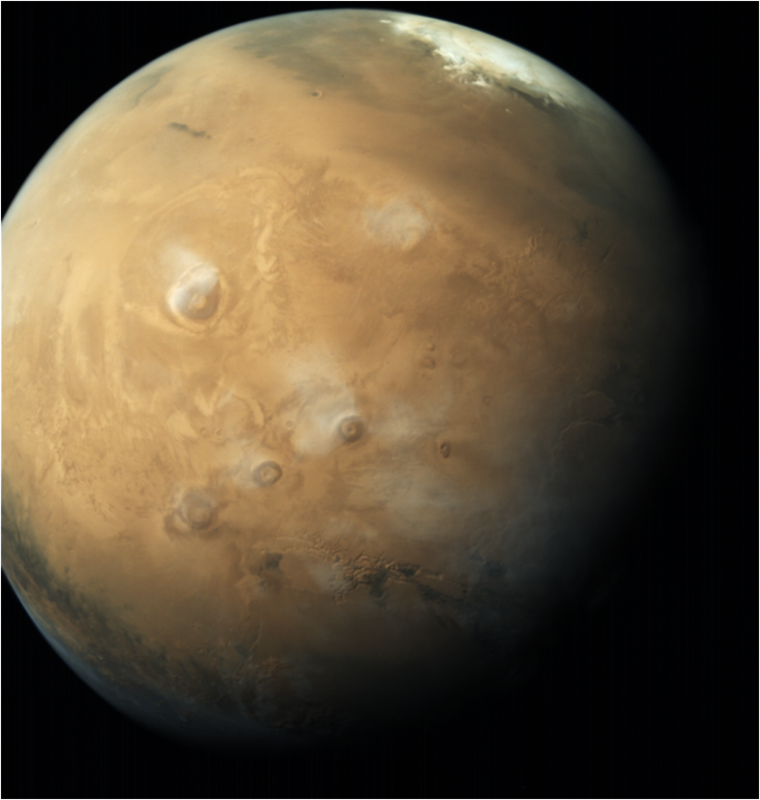 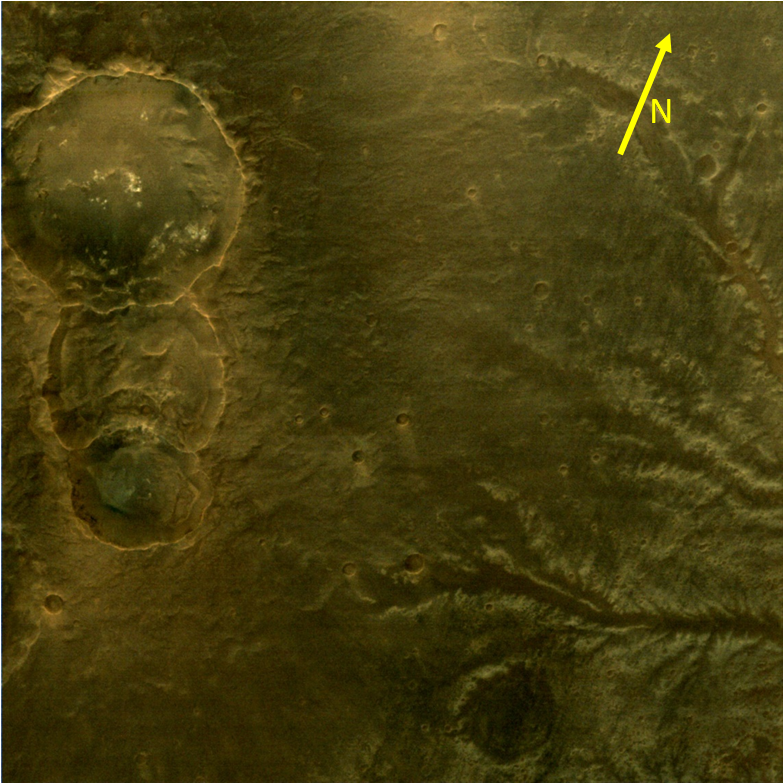 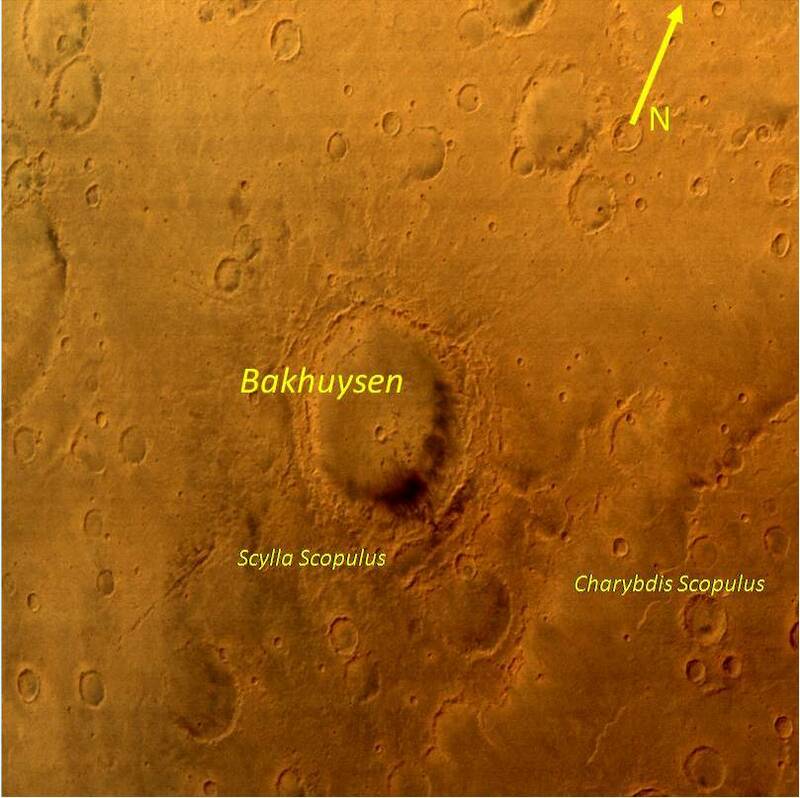 Kasei Valles is known to be largest outflow channel system on Mars extending more than 2400 km. 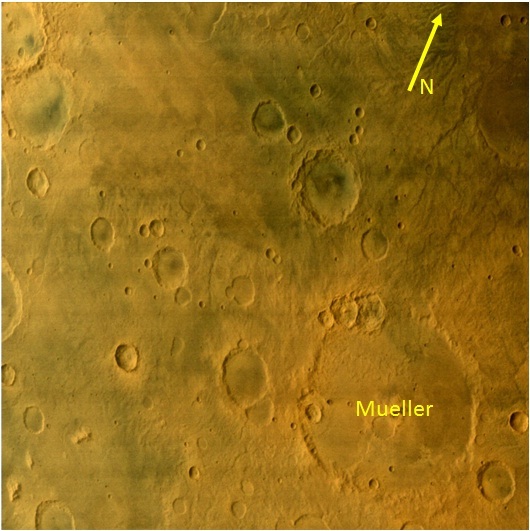 The image is first one to be captured by MOM in the year 2018 and correspond to solar longitude (Ls) 113 on Mars. 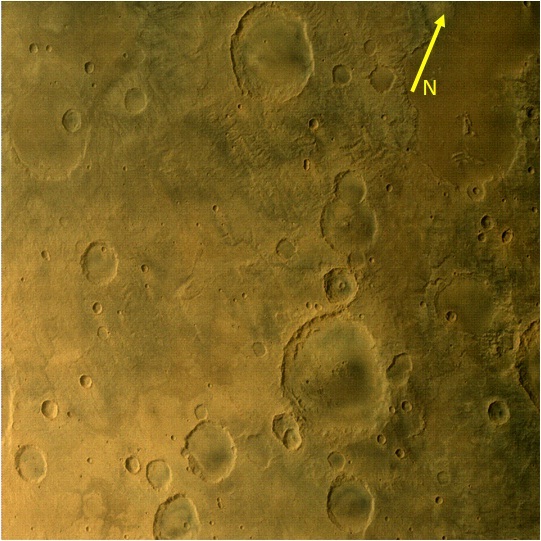 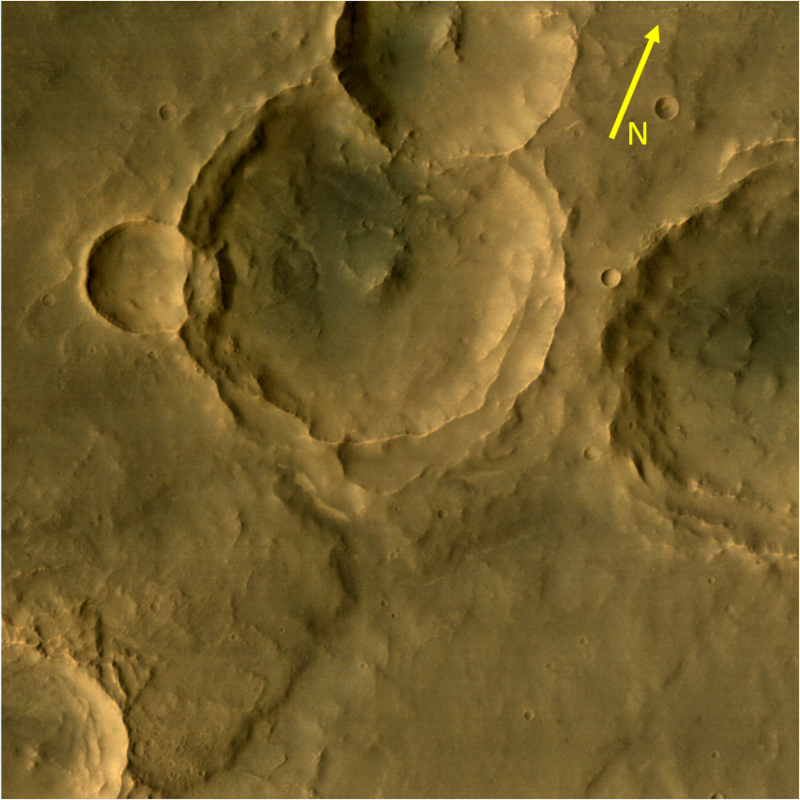 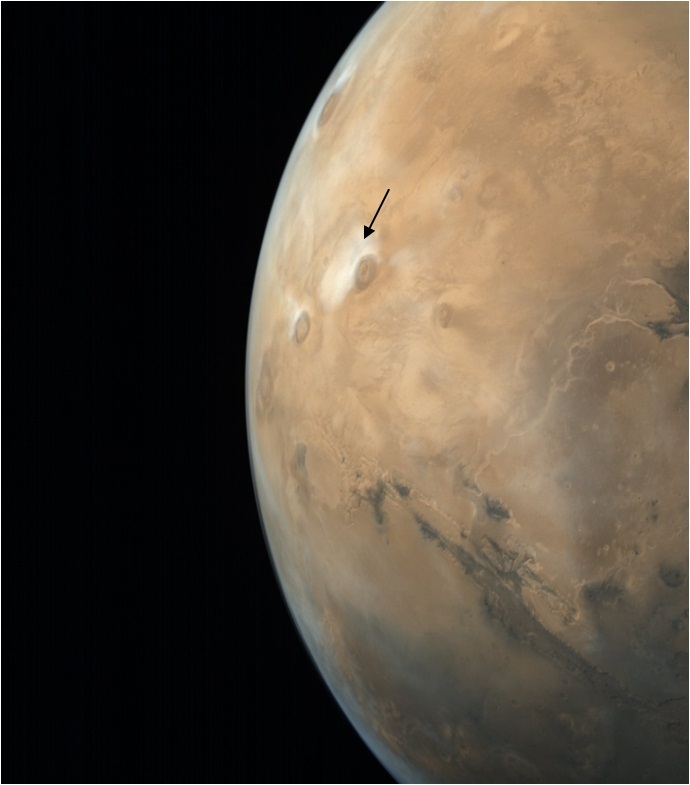 Thin cloud patches are also seen in the bottom portion of image corresponding to higher altitudes of Kasei Valles.